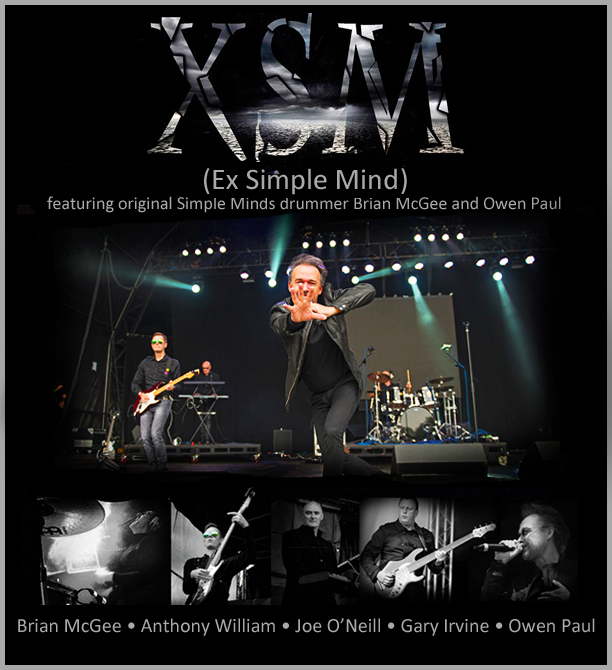 XSM (Ex Simple Mind) does not accept responsibility for any deviation from the use of any of its official logos, nor permit any re-formatting of its promotional material without prior agreement. The use of other logos, trademarks or implied references to other artists may render the user liable to prosecution. Use of logos and promotional material must be agreed in advance and will form part of any contractual agreement. XSM are not represented exclusively by ANY agent in ANY country.